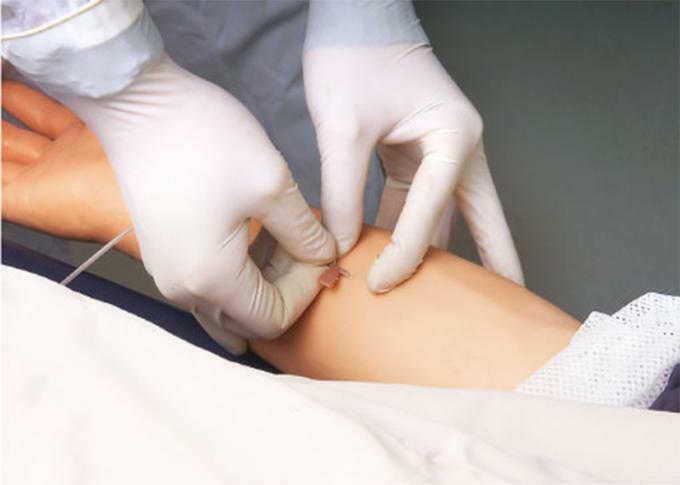 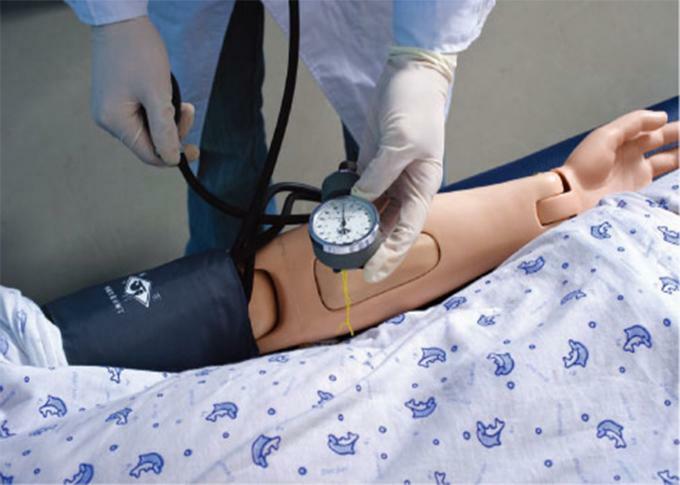 The system is designed according to the latest nursing curriculum for clinical nursing training. 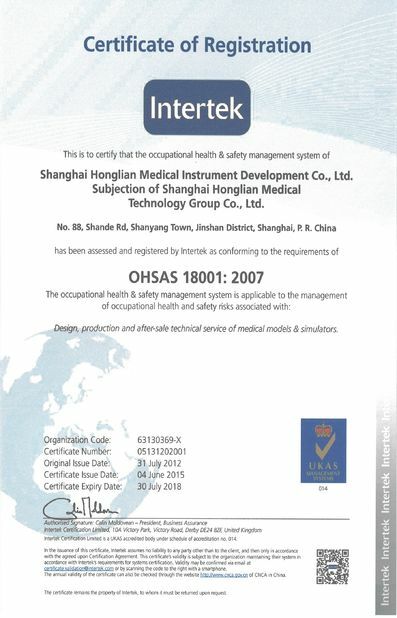 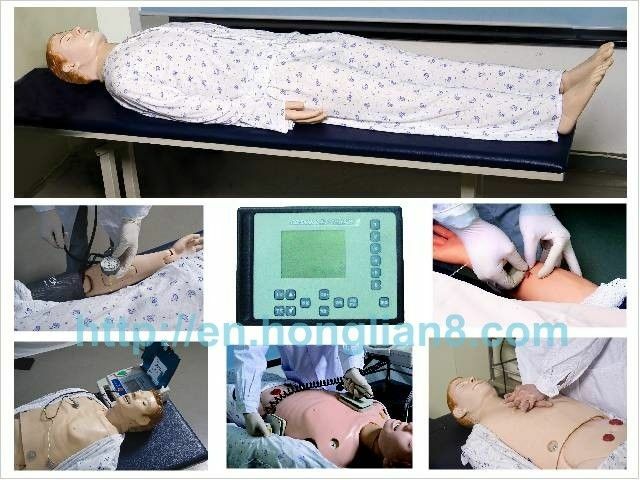 The system consists of a full-body female manikin, vital signs simulator, non-invasive simulator, with basic nursing and advanced nursing, including: non-invasive BP, auscultation heart sound, respiration sound, bowel sound, simulate carotid artery pulse, etc. 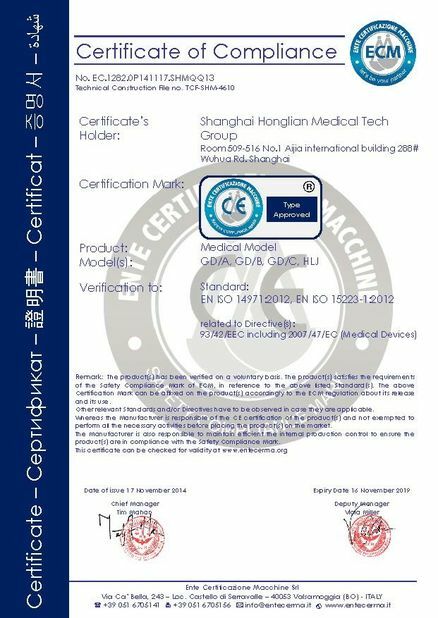 It is the latest product in China. 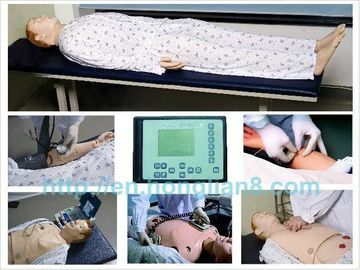 GD/SM900 Vital signs simulator includes “Auscultation, ECG teaching special chest skin”, “Auscultation abdominal skin”, vital signs simulator, simulative electronic auscultator, DC9V external power adapter, etc.